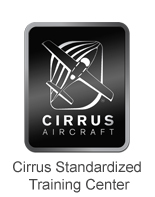 Our Complete Accelerated Commercial Pilot Training Course is designed to be 5 days in length. Our Commercial Pilot Course focuses on Single Pilot Commercial Operations. Train the way you Fly - Fly the way you train. The 5th day includes the Commercial Pilot practical test with an FAA Designated Pilot Examiner. 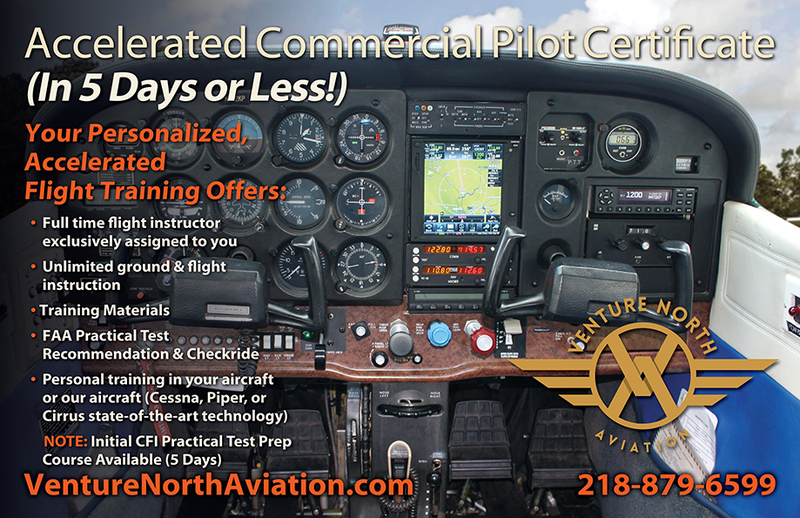 For pilots seeking an Accelerated Commercial Pilot Training Course for Single Engine Land; come prepared with the following information.